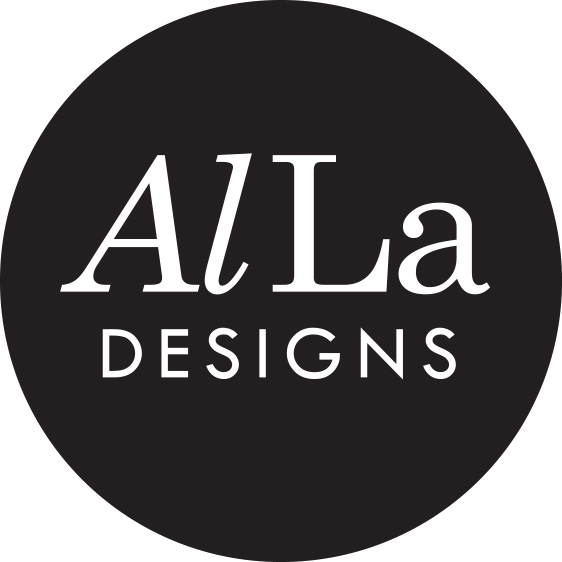 One of the most enjoyable projects we take on here at Alla Designs is the branding, marketing and launching of a new business venture. 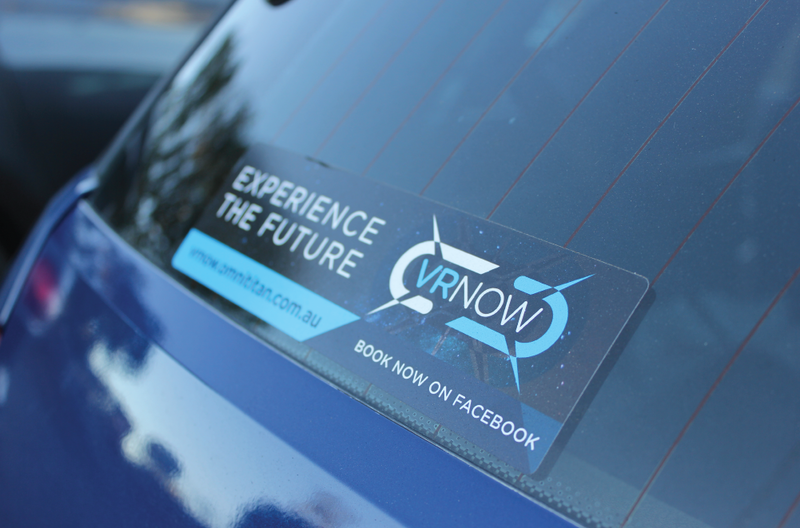 VRNow, a division of the Omnititan Group in Townsville, offer clients the opportunity to “Experience The Future” by hiring their virtual reality gaming equipment for private or corporate events. 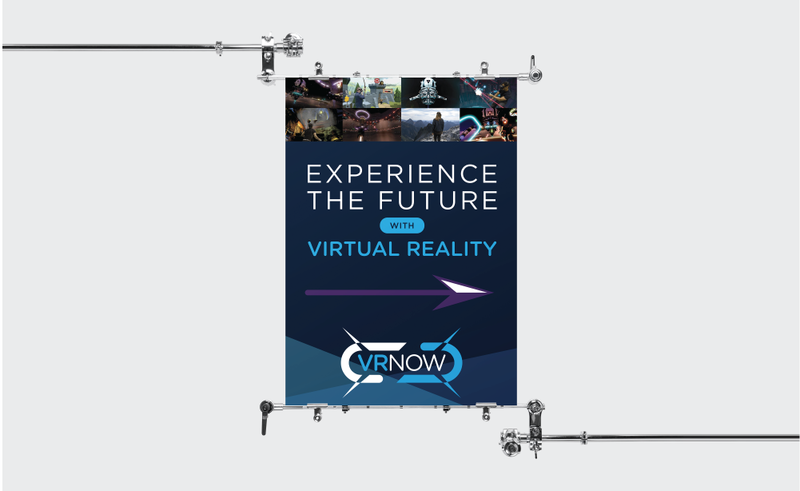 The journey from conception to launch with VRNow involved the development of a logo and branding depicting the advanced technology involved as well as the futuristic, exciting and dynamic user experience. 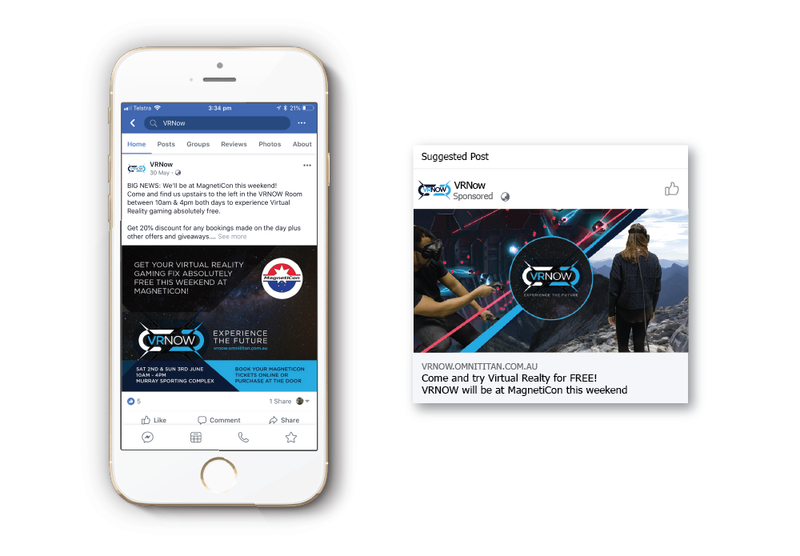 The client advised he required the logo to link well with, and indeed in some instances, sit along side the existing parent company logo, while depicting a sense of excitement and escapism sought by the youthful gamer target market. Inspiration for the colours used came from images of the solar system, together with a combination of simplified graphics including a star style light burst and stylised headset shape. All clearly signifying to the demanding gamer market that the experience will cutting edge and will completely take hold of their senses. 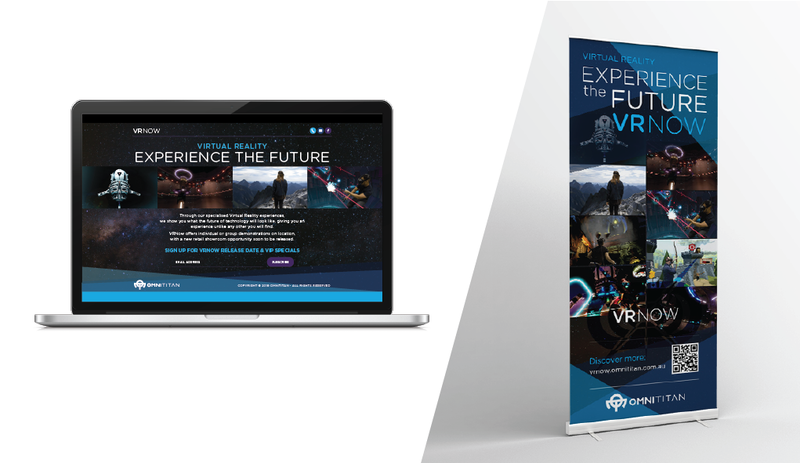 Once the client was completely satisfied with the logo we set to work on a range of marketing collateral, both print and digital. 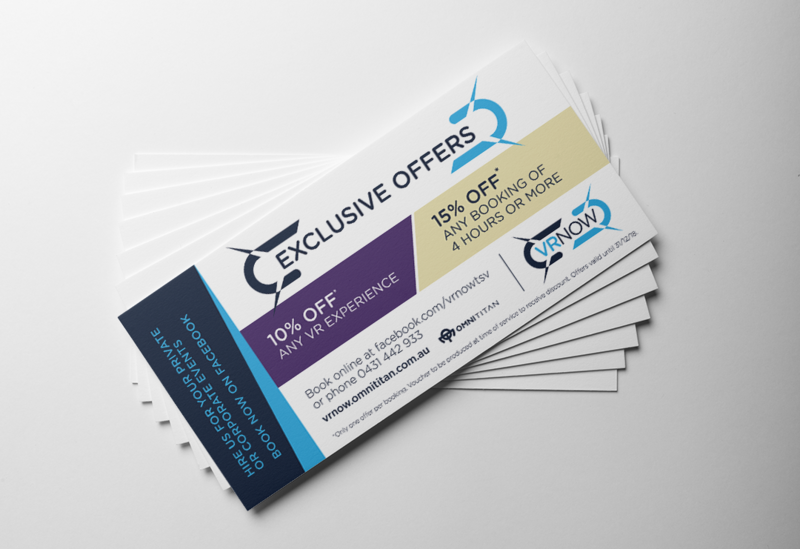 In particular with the business cards, the client’s brief was simply – don’t hold back, I want cards that impress. 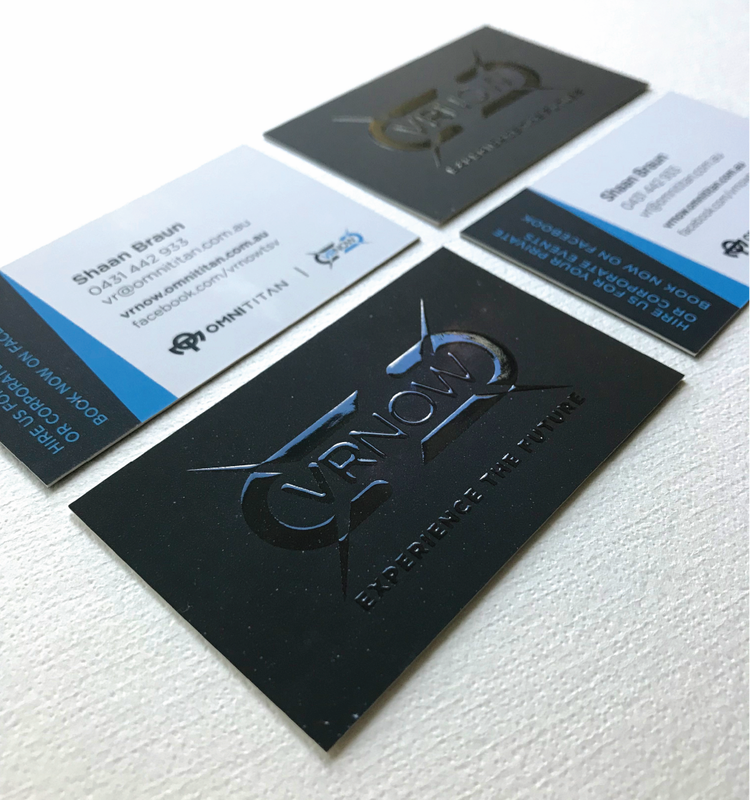 Printing onto thick 450+ artboard with velvet finish laminate plus scodix raised spot gloss, one of the latest finishing process available, we were able to obtain a stunning 3D effect for the logo which was spot on brand. ©Copyright 2018 Alla Designs. All rights reserved. Townsville Graphic Design Studio. Terms of Service. AGDA Member.